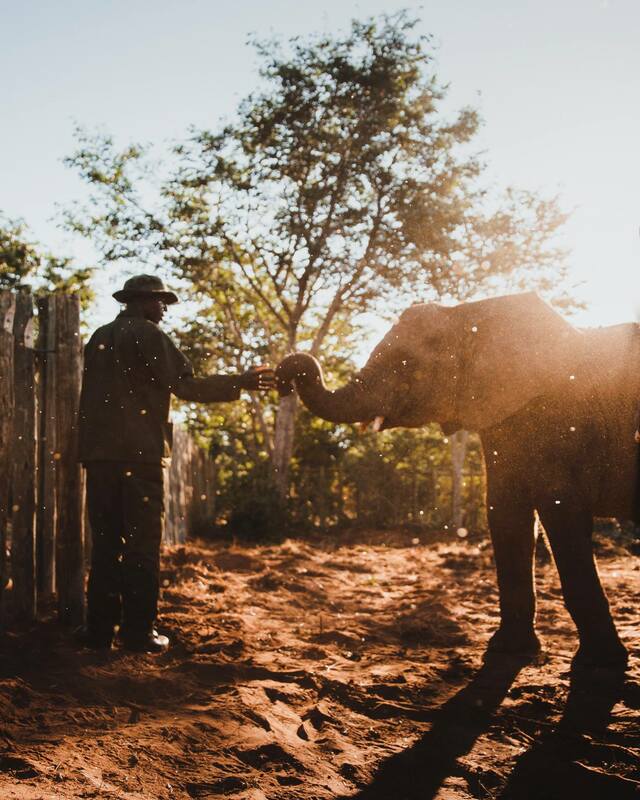 IFAW rescues and rehabilitates individual animals, revitalizing populations and restoring the habitats they live in. 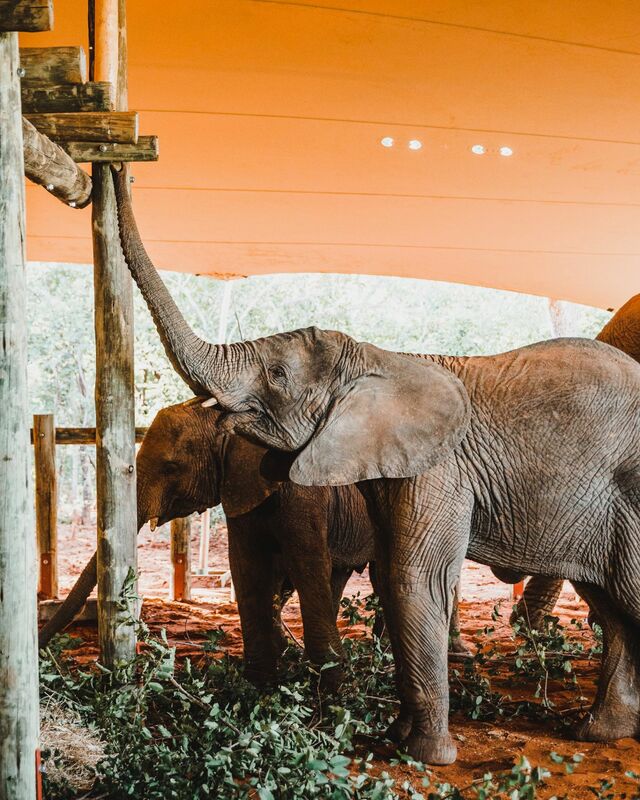 In the first few months of 2018 alone, IFAW supported the ground-breaking rehabilitation journey of 13 elephants, in three countries, across two continents (India, Zambia, Zimbabwe). Threatened by shrinking habitats, human activity and poaching, elephant populations around the world are at a tipping point. But with fresh thinking and bold action, IFAW is committed to creating a world where animals and people thrive together. We do this by taking a holistic look at the challenge and creating real-world solutions that help mitigate and eventually erase these threats. Our objective is immediate action and lasting impact for both the individual animal and the species at large. In 2016, IFAW lent its support to Wild is Life and the Zimbabwe Elephant Nursery (ZEN) to establish The ZEN Project - a landmark public-private partnership with support from the Forestry Commission of Zimbabwe and ZimParks that secures a vast expanse of former hunting ground in the Panda Masuie Forest Reserve. This groundbreaking partnership will change the face of conservation in Zimbabwe. With support from IFAW, ZEN has committed to a 25-year lease for 34,500 hectares (85,215 acres) of land that connects Zambezi National Park in the north to Kazuma Pan National Park in the south. 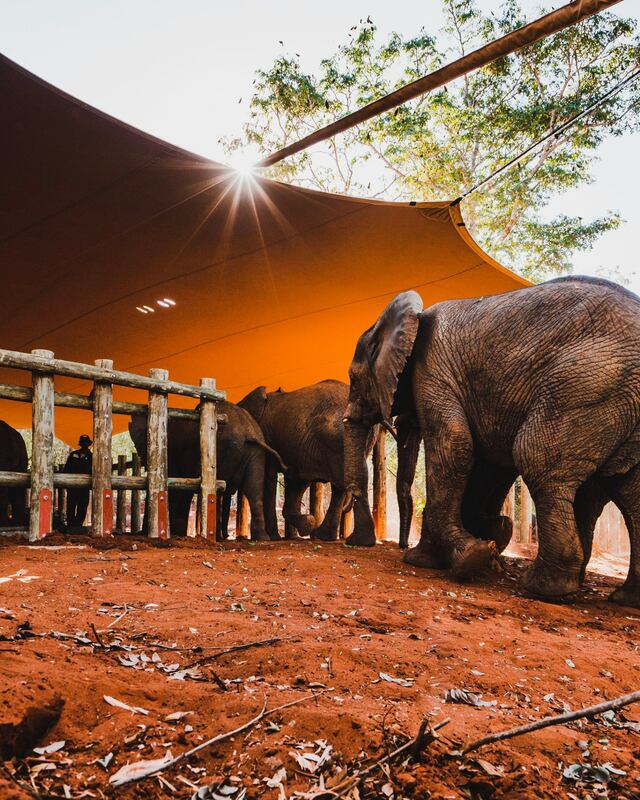 Bridging these fragmented habitats will help protect the place these elephants once called home, and provide threatened elephant populations with safe passage as they migrate between national parks. 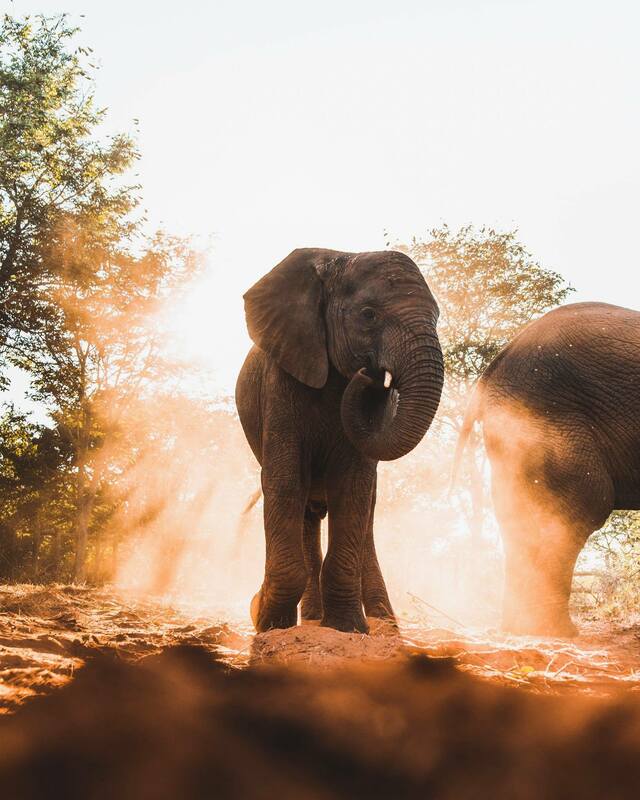 Recently, The ZEN Project safely relocated a group of six rescued elephants from ZEN in Harare, Zimbabwe, to their protected habitat in the Panda Masuie Forest Reserve. Their journey doesn't end once they've reach this destination, however, and neither does our work. 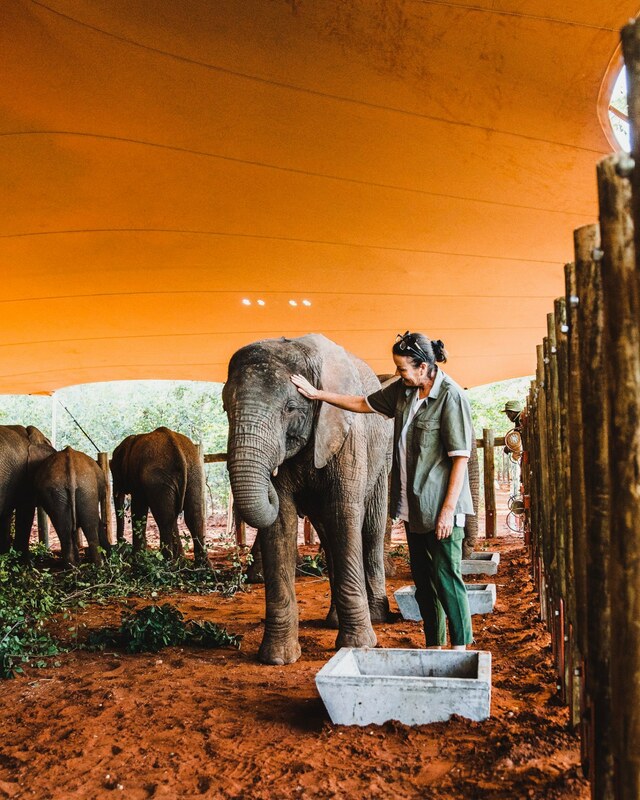 The ZEN Project will continue to provide the care and resources necessary to give these elephants a chance at reintegrating back into the wild. Join us in securing a brighter future for elephants.